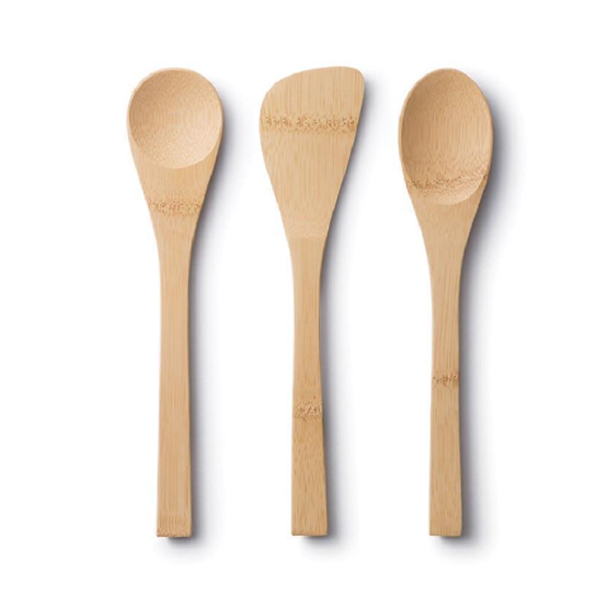 The perfect gift for all budding chefs and bakers. 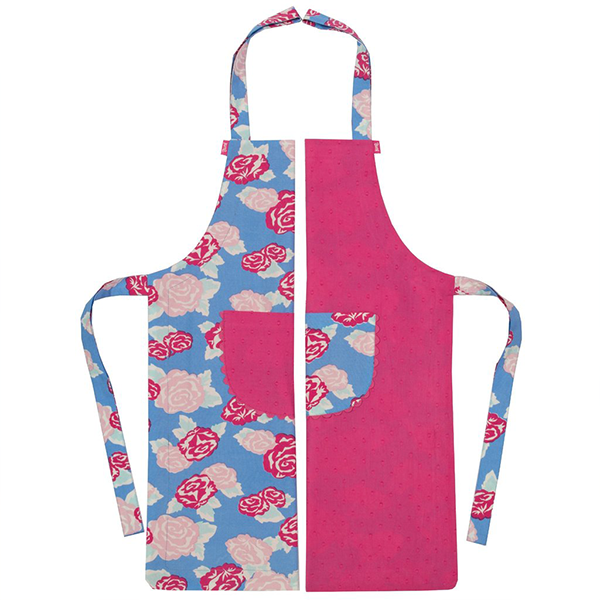 This Organic Apron Set will encourage future chefs, while giving them their own special tools for mixing and making. 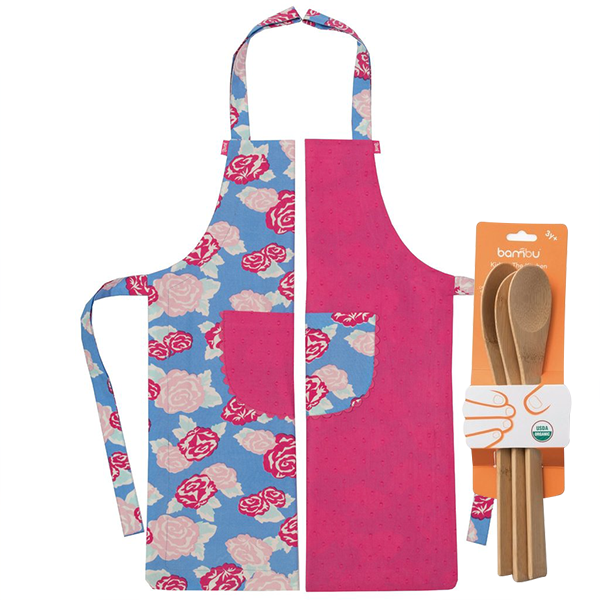 Available in a pretty pink colourway, the gift set includes a reversible cotton apron, two wooden spoons and a wooden spatula.